Why Choose an Exterior Cleaning Company to Keep Your Property Clean? 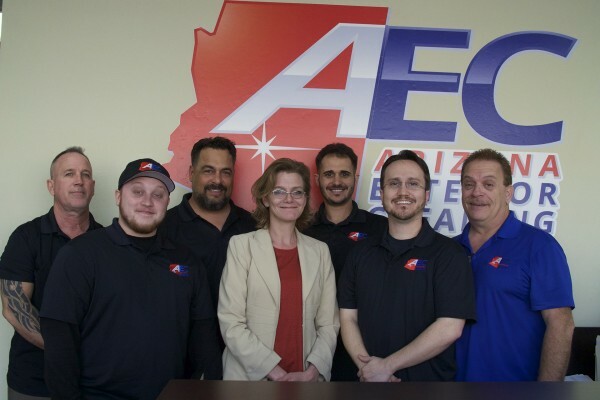 We find that many of our customers, before hiring us, previously used their interior janitorial cleaning company to maintain the exterior of their properties. They then find us on the web and call us to clean the exterior of their property after, their janitorial company damaged their concrete or neglected their windows and parking lots for half a year into their one year contract. Don’t let this happen to you! 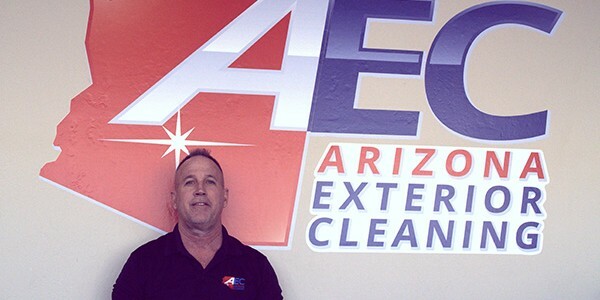 Call AZ Exterior Cleaning today to maintain the entire exterior of your property and keep your interior cleaning comapny inside your business cleaning like they should be. Interior cleaning companies that do not specialize in exterior maintenance services use inferior cleaning equipment, products, and techniques and can not effectively achieve the same results as AZ Exterior Cleaning. 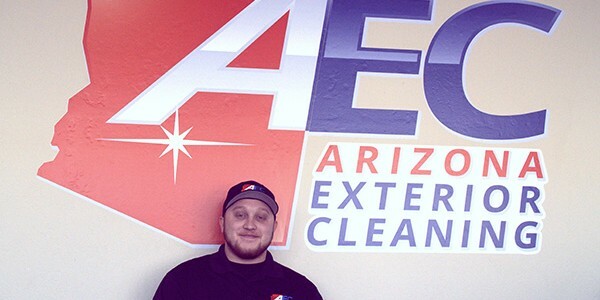 We specialize in only exterior cleaning services and are Arizona’s premier exterior cleaning company! Call today for a free demonstration of our services! 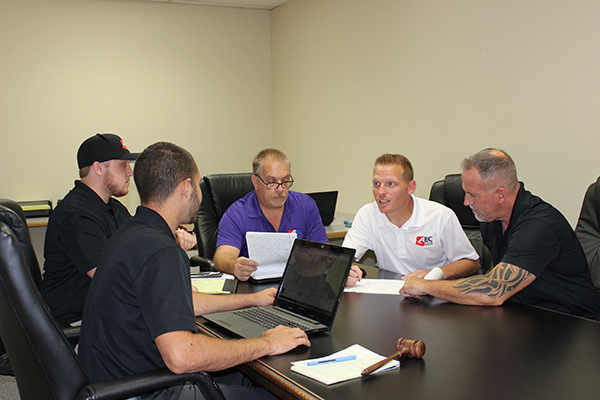 Bill Luck has been in the commercial services business for over 25 years. 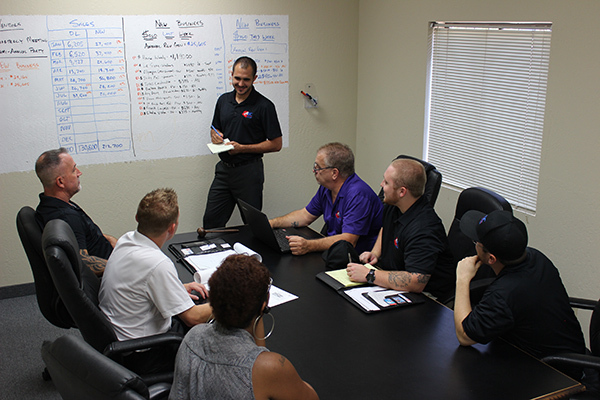 Bill’s strengths include the ability to multi-task, supervise, and handle any situation he encounters. 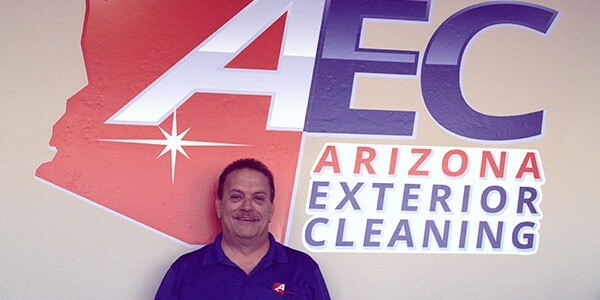 He oversees the employees to ensure AZ PowerWash Pros provides quality service on every job! Bill is a trusted and valued member of our team. Chris Dunn is an expert in pressure washing and property maintenance sales and marketing. He has over 12 years experience in the service industry sales field and specializes in long lasting customer relationships. He goes out of his way to ensure all of his customers are always 100% satisfied with their services at all times. His relationships with his customers is the key to his success today. Dylans been in the customer service industry for the past 4 years. 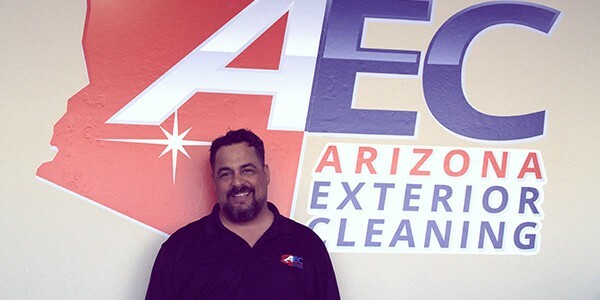 He has excelent customer service skills along with an outgoing personality. He handles the residential sales and customer relations. Dylan would be happy to hlep you with any quote you may need! Todd is a native of Springfield, MA and has lived in Phoenix for the last 20 years. He received his Bachelors Degree in Marketing and Finance from Western New England College and has over 25 years experience in the sales industry. He is hard working, dedicated and a true professional who strives to enhance the client experience by building relationships with our customers and ensuring their needs are met. 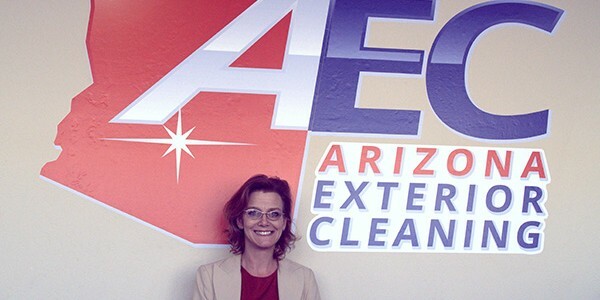 I would recommend AZ Exterior Cleaning to any Property Manager or Landlord. 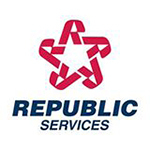 I rely on them for all our property services. They provide us with their sweeping and pressure washing services and go above and beyond the work they are contracted to complete and always accommodate my requests.